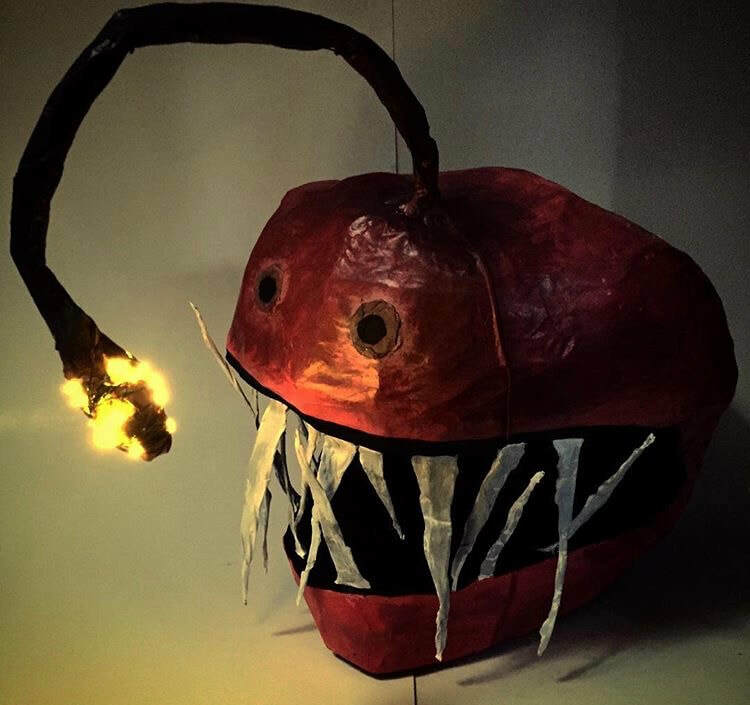 Students will create a wire sculpture that depicts one of their happiest memories. 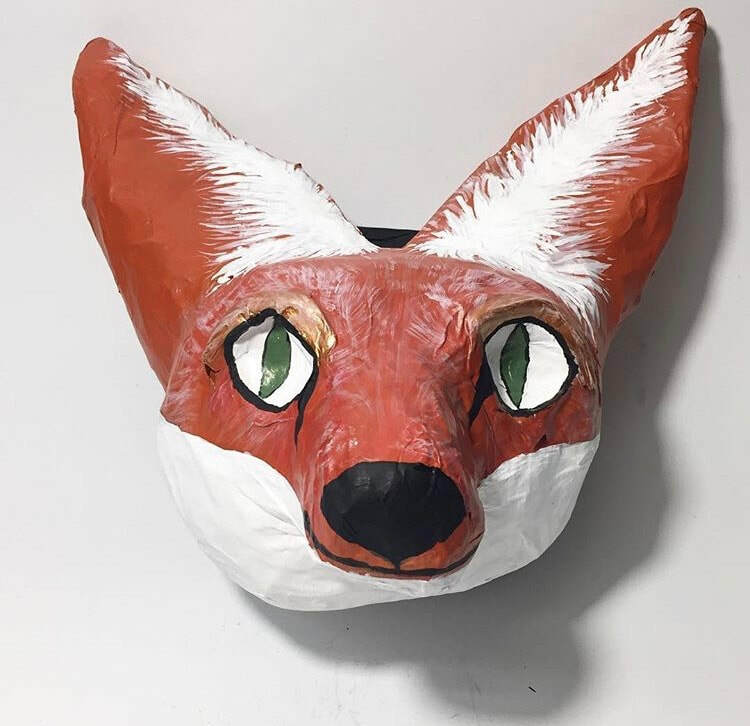 Students create wall mountable papier mache animal heads. ​Students can work alone or with one partner for this project. Collect 100 of some item and create a sculpture that relates to the material choice. Students begin their first clay project and learn how to use the coiling technique. Students may use the potter's wheel and extruder for this project. You must pass the Potter's wheel certification exam before using a potter's wheel. Students make mugs incorporating their idea of home using the Slab Technique. 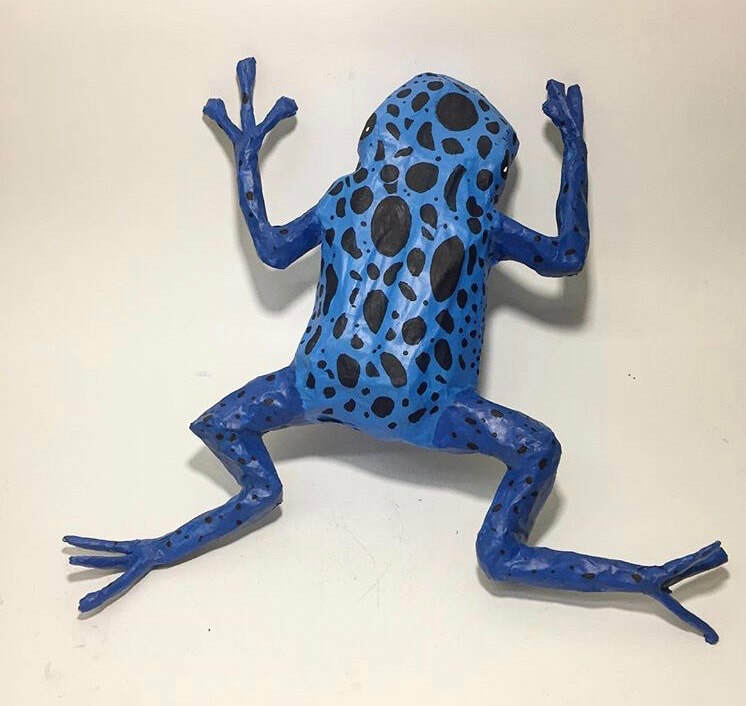 For the final clay project, students choose which technique to use to create a functional ceramic piece intended for a public figure. Students learn about pop art by choosing an object to carve and paint realistically out of foam. For our last Sculpture 1 Project, students are inspired by literature to create a sculpture by carving a bar of soap.